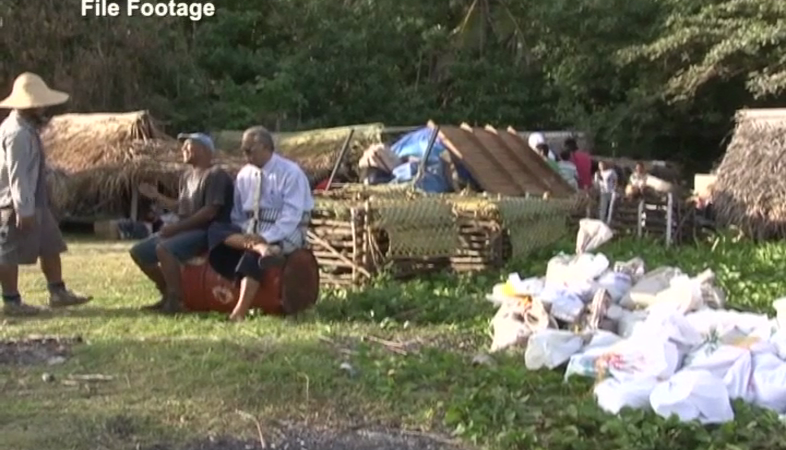 The island of Niuatoputapu is currently facing shortages in petrol and flour. 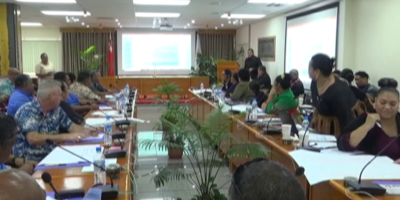 The government representative of Niuatoputapu – Feinga ‘Iloa says, it has been two weeks now since the island has been without petrol and almost a month now without flour. ‘Iloa says these are the two most essential goods on the island with petrol needed for their transport. 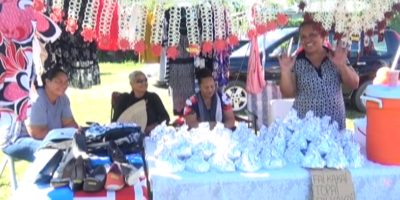 There are 3 gas station in Niuatoputapu awaiting the arrival of more petrol.